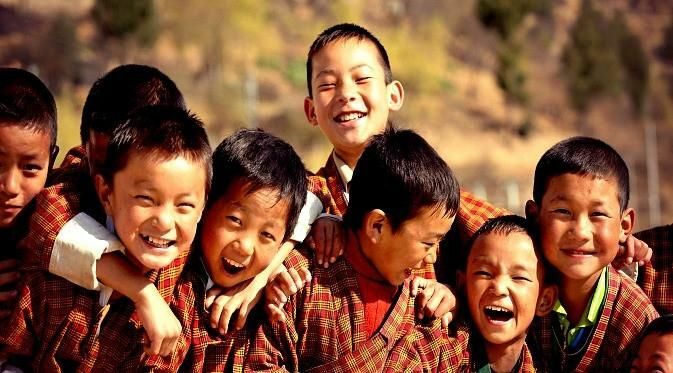 BHUTAN- The land of happiness! 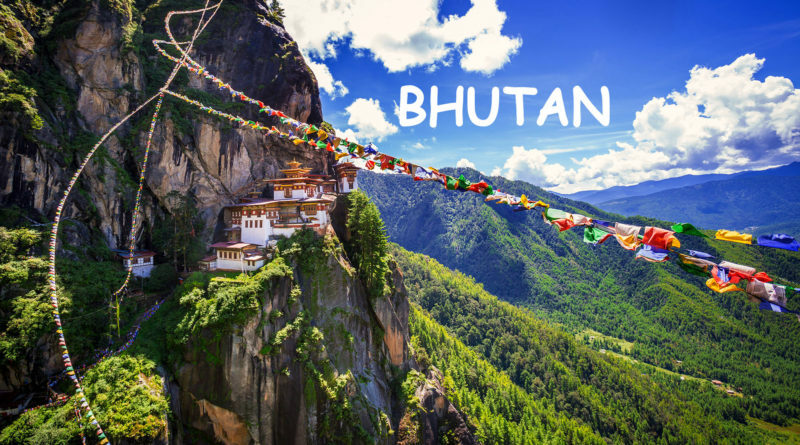 Most of us have heard about Bhutan in many of the videos and travel channels but do you know that there are other interesting facts that we haven’t heard about Bhutan. 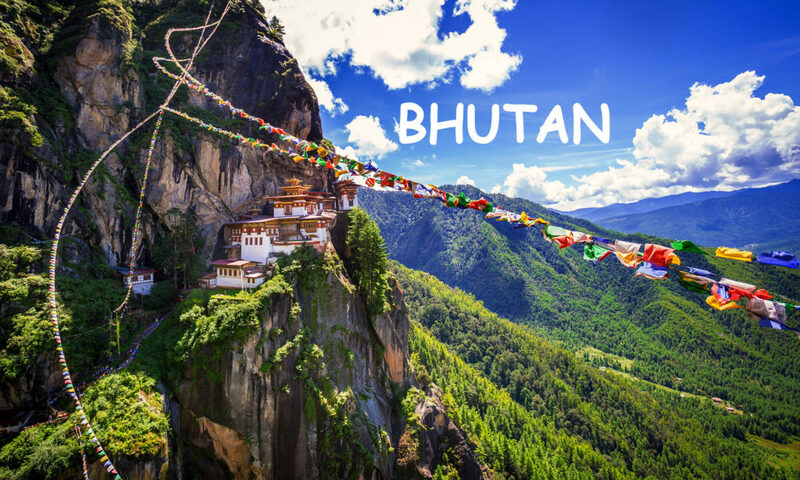 Bhutan is a small country with only 800,000 people clubbed between India and China in the Himalayan Mountains. Life in Bhutan is quite Humble and charming with majestic Buddhist temple which are surrounded by beautiful green hills and fresh rivers. 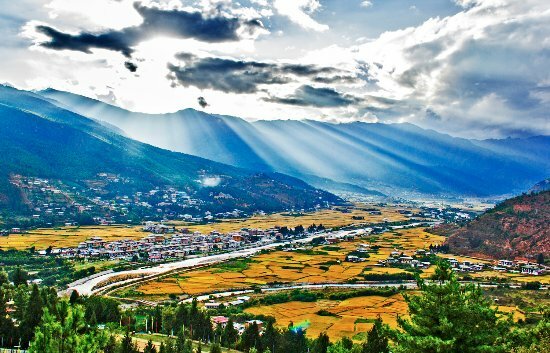 Bhutan is a country where the color of rice is red, chilies are considered as vegetable and their development is measured by Gross National Happiness. 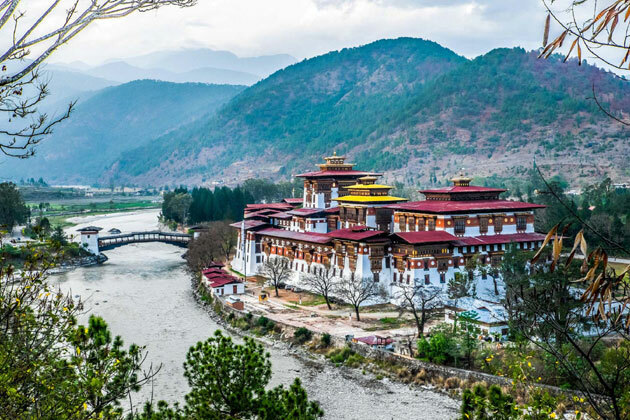 While visiting Bhutan you will see the ancient monasteries, fortresses (which are called as Dzongs), ancient temples with prayer flags and the warmth of Bhutanese people. Bhutan is a place where 70,000 foreigner visit per year. So let me introduce you to one of the interesting, humble, and innovative country i.e- Bhutan. Here some interesting and unknown facts that we should know about Bhutan. 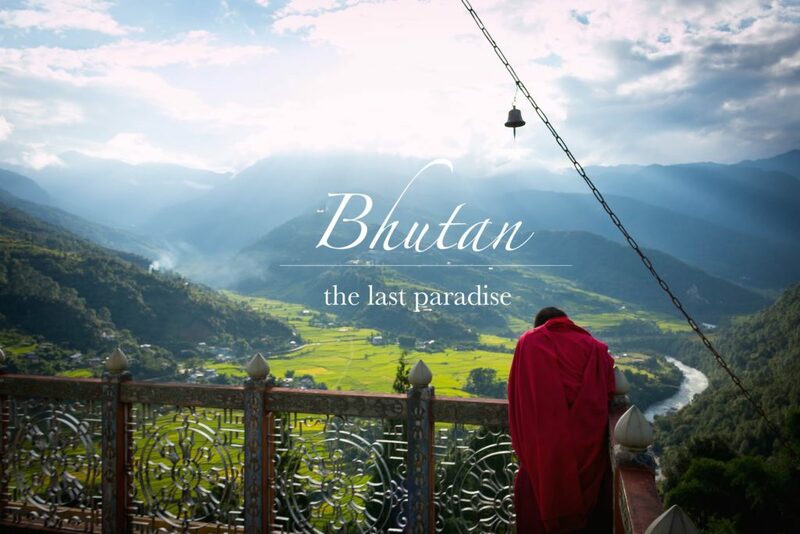 Bhutan is the world’s last Buddhist standing kingdom on Earth and the interesting part is that they have never been colonized by foreign power and because of that the life of these people is same as from past thousand years. 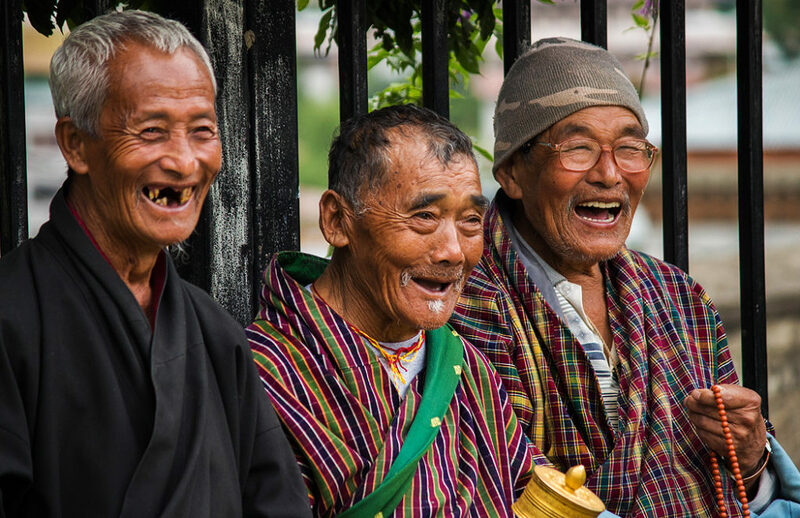 Do you know that Bhutan is consistently ranked as the happiest country in Asia and while visiting you can see their smiling faces. Till 1961 Bhutan has no roads, no electricity, and no cars. They didn’t have Television and internet till 1999 and even today there are no traffic lights in Bhutan even in the capital Thimpu also. Bhutan is the only worlds carbon negative country means it absorbs more CO2 than it gives out. Weird but this is important fact that Bhutan is a country without Birthdays, the people of whole country celebrate their birthday on 1st January i.e on New Year. A country where medical and education is 100% free. 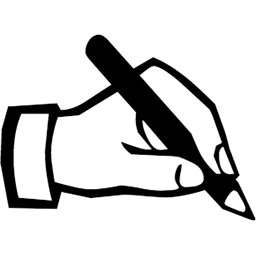 To measure the country’s prosperity Bhutan use GNH (Gross National Happiness) instead of GDP. The concept was invented by King “Jigne Singye Wangchuk” in 1974 who decided that his country’s wealth should measure by the happiness of their people. Bhutan is the world’s only country who has banned the sale and consumption of tobacco. For the people of India, Bhutan is their neighbor country and it is the only country where No Visa and entry fee is required including Maldives and Bangladesh but for other countries it costs 40 US Dollar. 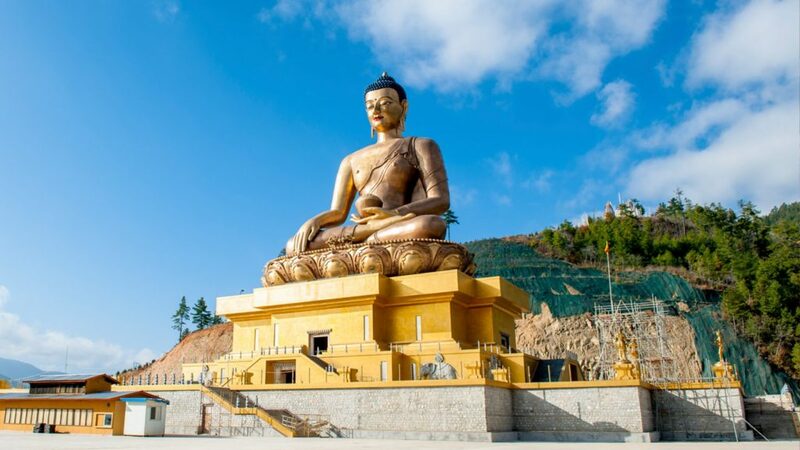 If you want to visit North East then read this Blog: TOP OFFBEAT PLACES TO VISIT IN ARUNACHAL PRADESH!! 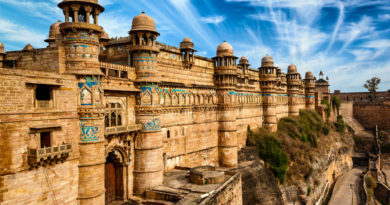 As the whole country is very beautiful and there are many amazing places to visit but the places which I am mentioning is should be on top of your visit list. 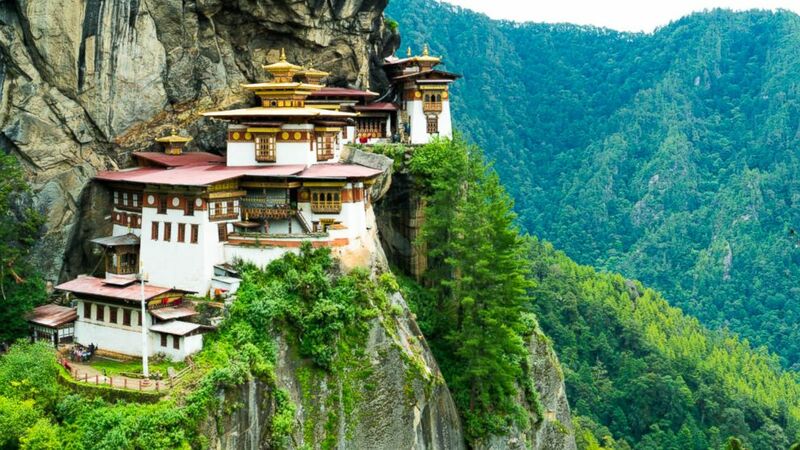 Taktsang Monastery (Tiger’s Nest): situated on the edge of high cliff, this iconic tiger’s nest is one of the most sacred pilgrimage sites in Bhutan and also the unofficial symbol of Bhutan also. Note: Senior citizen people cannot visit this place as it is a hiking place where you to hike and visit this Monastery. Paro Valley: Paro valley is one the most beautiful place to see in Bhutan where you will get the view of breath taking scenery with traditional houses, monasteries and rice fields. You must add this place in your visit list. Trashi Chhoe Dzong: It is one the nation largest Buddhist Monastery and fortress on the north edge of the city Thimpu. 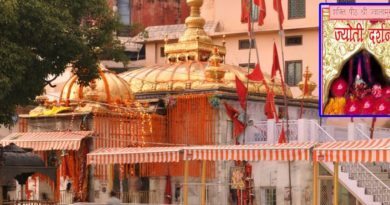 It is a must see place on every visitors list. 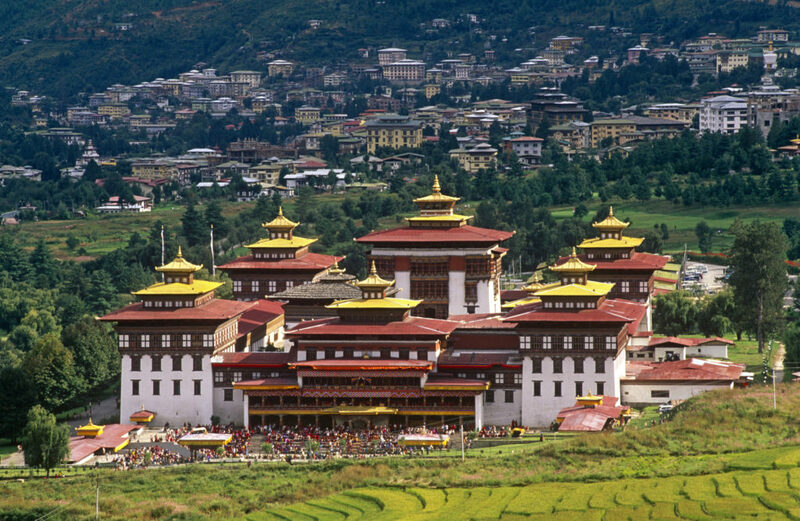 You will get impress with the structure of this Monastery with large golden Bhutanese style on the top the seat of national Government, national library and throne room of King of Bhutan. December to February is a winter season is Bhutan which is very beautiful and most amazing thing is that it is less crowded. The maximum temperature during this time is 9 degree and in evening it drops to -10 degree Celsius. The only International Airport of Bhutan is in Paro which is 6 km away from the main city. You can book your tickets through official site of Royal Bhutan Airlines (DrukAirways). There is one Alternative option for the people coming from India, they can come to Bagdogra (Siliguri Airport) which is 331 Km and from there they can start road journey and can reach to Thimpu via Phuntsholing (172 Km from Bagdogra Airport) where you will get the permit to enter the country. This Season Visit Bhutan to see it’s beauty and of cource don’t forget to look their smiling faces. 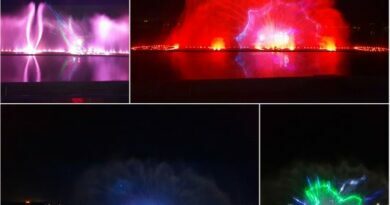 Bhutan-A land of thunder dragons and the land of happiness! 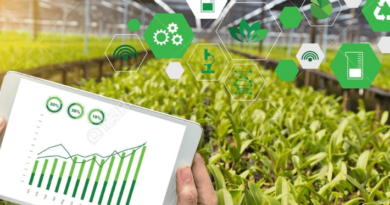 Great and an informative article!